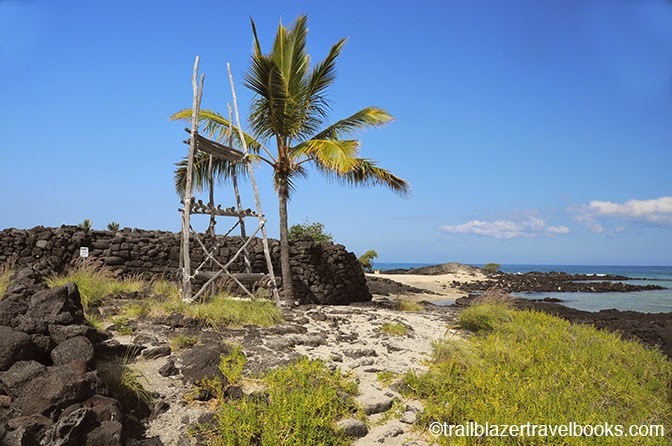 Kaloko-Honokohau National Historic Park covers several miles of coast just north of Kona, but most visitors don't find it. 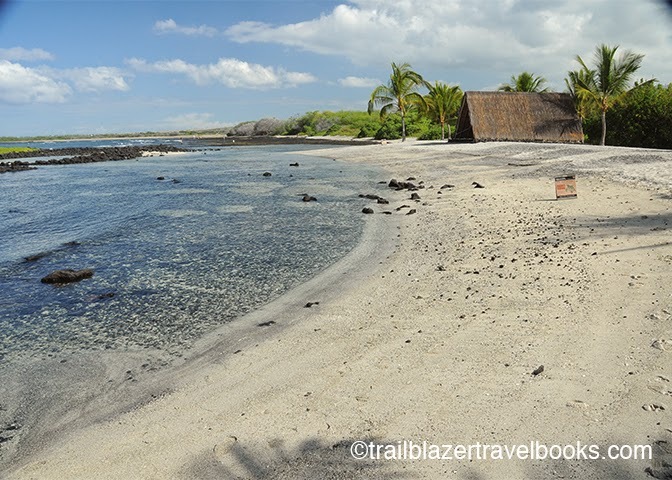 A huge lava flow around 1800 covered what were King Kamehameha's agricultural gardens, but what remains offers a full day of fun for today's adventure seekers: good snorkeling, private beaches, shoreline trails, surfing, petroglyph fields, and a huge re-constructed fish pond. You'll also find (if you know where to look) a freshwater Queen's Pond in the middle of the lava flow, which is surrounded by rock mounds that are a mystery to anthropologists. The southern entrance to the national historic park is at Honokohau Harbor, where you can also watch deep sea fishing boats come and go in search of marlins. 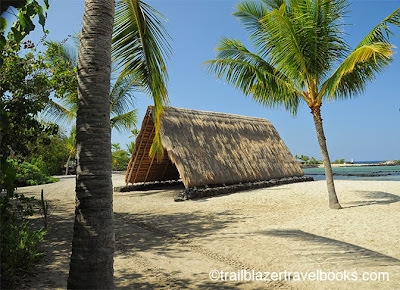 A heiau (temple) and safe swimming cove, Aiopio Fishtrap, is very near the southern entrance. So is a canoe hale, constructed using traditional materials and methods. The petroglyph field (which contains a rare etching of a rifle) is not far down the coast. 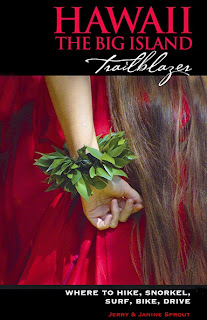 The mysterious mounds and Queen's Pond are off the trail, about 1.5 miles up the coast. At the northern entrance to the park (drive or walk there) is Kaloko Pond, with a newly built lava-rock wall 20 feet wide and 750 feet long. Restoration of the huge fish pond began in 2006. Surfers love the break at this northern entrance. 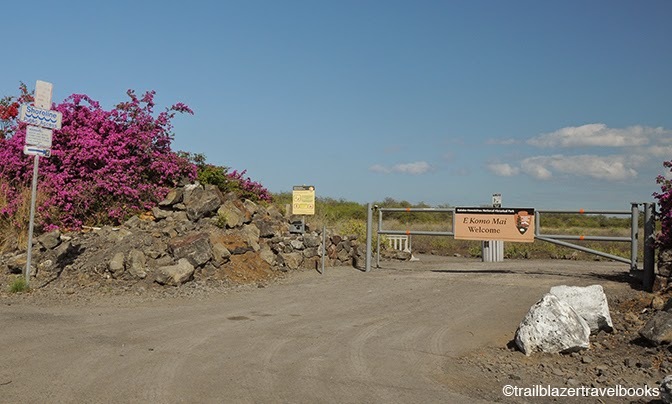 The Kaloko-Honokohau Historic Park visitors center is reachable from the highway, midway between the north and south entry points. Check it out to pick up information, but you won't want to access the park from here: trails go across sun-scorched lava to places more easily reached from the other entrances. Hawaii the Big Island Trailblazer has detailed driving and hiking descriptions. Be Aware: The park contains burial mounds and cultural sites, so take care not to disturb anything.